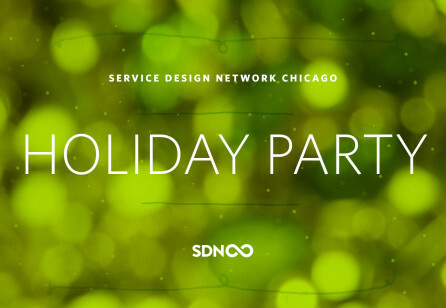 Share and grow Service Design through in-person and virtual events in Chicago, the midwest, and beyond. Grow a network of executives, leaders and practitioners focused on Service Design that can sustain the need for talent in our city. Promote community and connectedness through formal and informal gatherings such as panel discussions and workshops through the year. Identify and connect organizations and top tier research institutions to SD leadership where SD can make a difference. 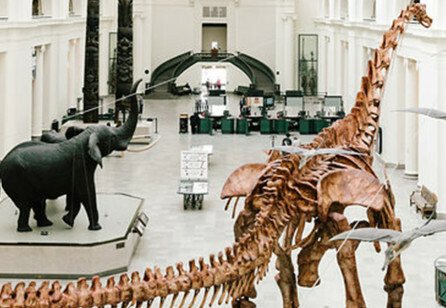 The remaking of Stanely Field Hall at The Field Museum, a multifaceted service and experience design project.